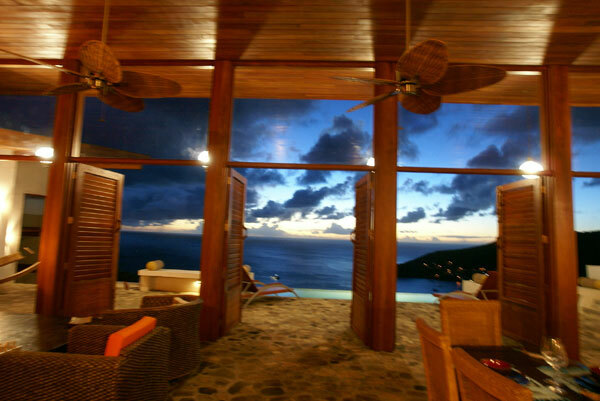 As all of the Grenadines, Bequia is of volcanic origin. 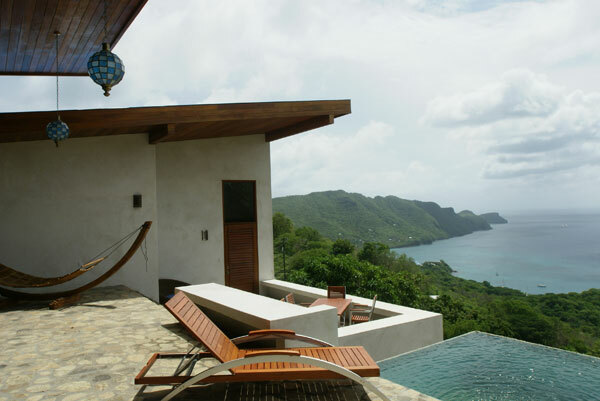 Running from an elevation of 800 feet to sea level, Bequia is only six square miles and enjoys a lush vegetation although there is no tropical forest. Considered as one of the safest harbors in the Grenadines, Admiralty Bay is host to Yachts from all over the world. Port Elizabeth is the main town, located at the harbor, with a main street which extends several blocks. You will find a variety of shops, banks, grocery stores, bars and restaurants. 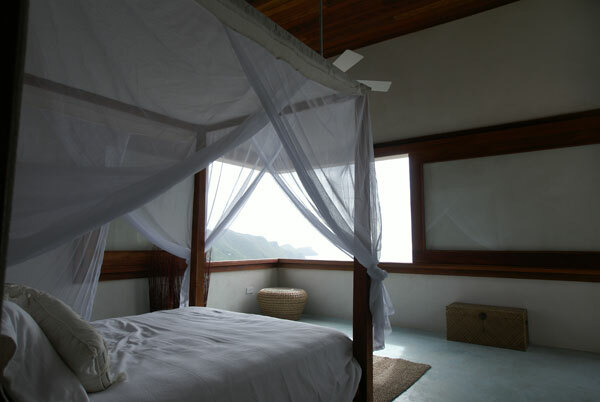 Bequia is a dream island. The one you will be surprised to find in today’s world. It is not a trendy place, it is a genuine island. It has an old tradition of building boats by hand and hunting whales. One of the major events of the year is the Regata where the sailing boats of all of the Caribbeans come to compete. 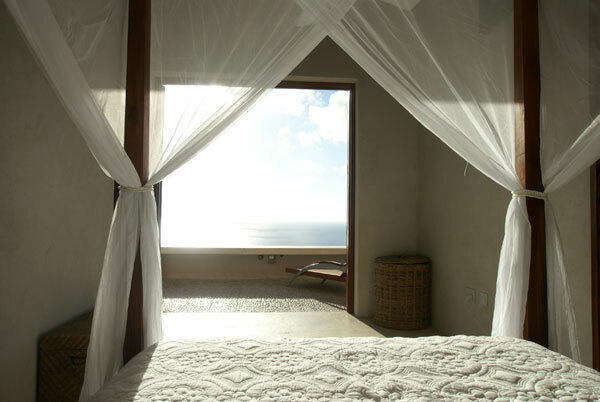 While there, you will enjoy some of the most pristine beaches of the Caribbeans, among them Princess Margaret’s Beach rated one of the most beautiful beaches in the world. 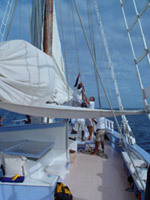 Spend a whole day sailing to Mustique or to the Tobago Keys on the Friendship Rose (see link), charter a sailing boat or go deep sea fishing. 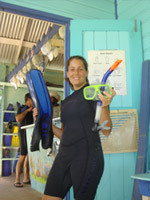 You can also go snorkeling, or take advantage of the two well equipped diving schools. 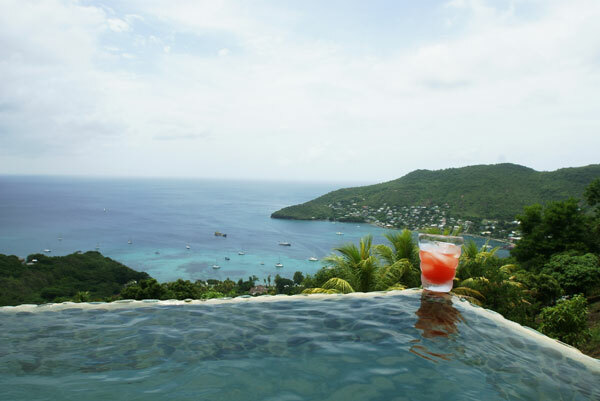 You have over thirty restaurants to choose from on the island, with a variety of menus encompassing pizza, salad bars , Creole cuisine, curry’s and Caribbean jerks, lobsters all the way to high end continental cuisine. 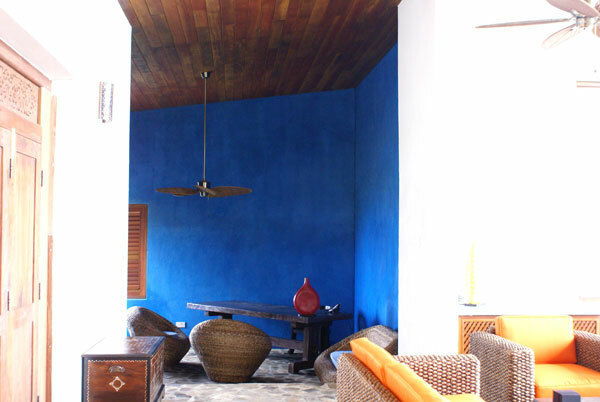 Upon your arrival at the Villa, you will find a binder with the complete list of all the restaurants. 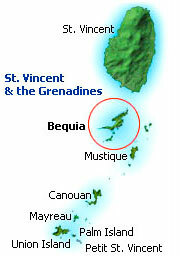 Lower Bay is Bequia’s longest beach. Located on the southern shore of Admiralty Bay. Princess Margaret’s Beach, so named since the royal Princess took a swim here while on her honeymoon, is also on Admiralty Bay . Industry Bay has a pleasant beach protected from the waves of the Atlantic by reefs. Very breezy sometimes. All four beaches offer food and amenities.